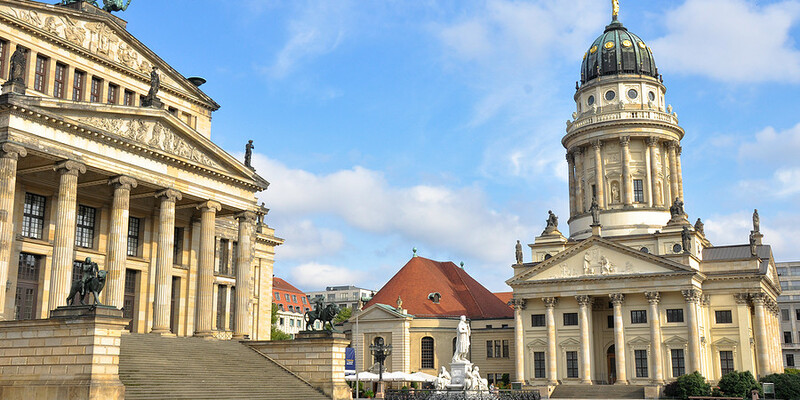 Berlin is the capital of Germany, which is Europe’s booming economic leader. It is the strongest economy within Europe thanks to liberalizing reforms over recent years. Berlin is a competitive business location which prospers in sectors such as science, solar energy, internet, and fashion. 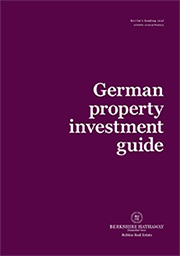 With some of the lowest real estate prices in Europe – considerably below the level of Paris, London or most other big German cities – Berlin is an attractive option for investors. There is no rationale behind this price gap and nearly all analysts are convinced that it will close over the coming years. In light of the economic turmoil and the threat of inflation, investing in tangible assets is considered a healthy investing opportunity by more and more people. 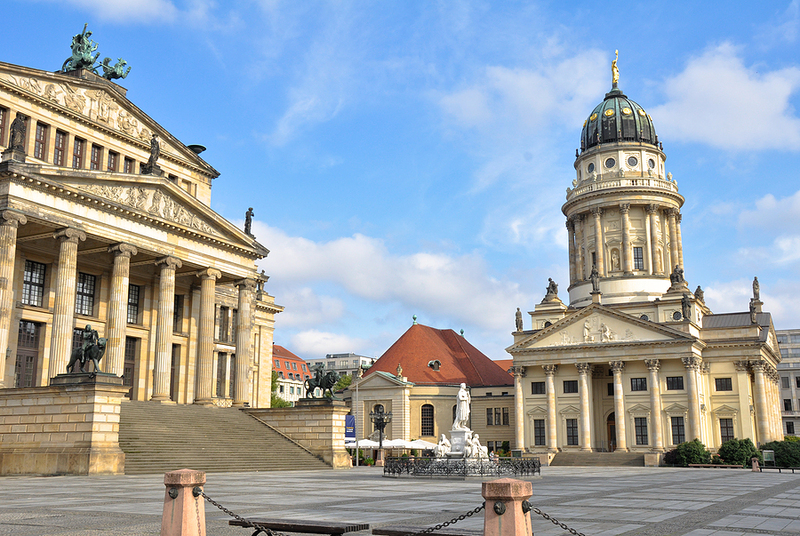 Berlin is becoming increasingly popular both for domestic and overseas investors. This becomes evident when looking at the number of people visiting Berlin. Some of the visitors not only stay but also bring their business to the city. The rise in rents and purchase prices for well-situated and well-appointed apartments goes hand in hand with stagnation of supply. Berlin is divided into twelve distinct districts. … with 3,45 million inhabitants Berlin is the largest city in Germany? … Berlin has overtaken Rome in tourist popularity rankings? … Berlin covers an area of 892 km², making it more than 8 times larger than Paris? … Berlin has three UNESCO World Heritage sites (namely Museum Island, Palaces and Parks of Potsdam and Berlin Modernism Housing Estates)? … the largest department store in continental Europe is Berlin’s “KaDeWe” (Kaufhaus des Westens)? … the Television Tower is not only the sign of Berlin but with 368 meters also the tallest building in the city? Berlin is much more than the capital of Germany. It is the place to be. Located in the heart of Europe, Berlin attracts visitors from all over the world – for the first time, the number of over-night stays exceeded the 20 million barrier in 2010. 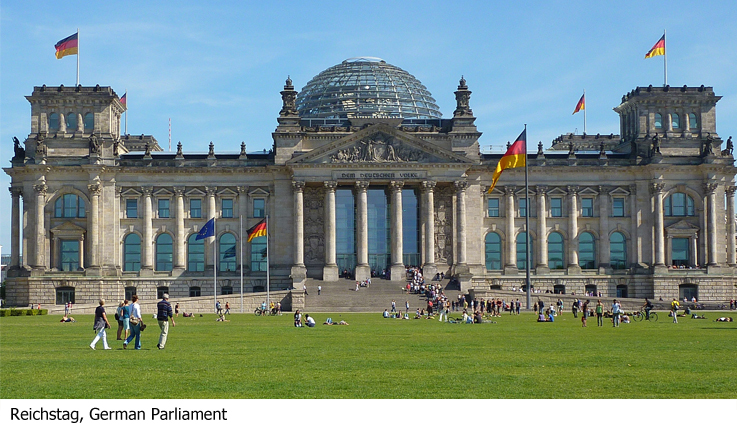 The city has many sightseeing spots such as the Reichstag, Charlottenburg palace or the museum island. Berlin’s spectacular nightlife with countless bars, discos, and clubs is regarded as a bliss by many. Those who like it quieter can relax in the more than 2,500 public recreational and green spaces Berlin offers. 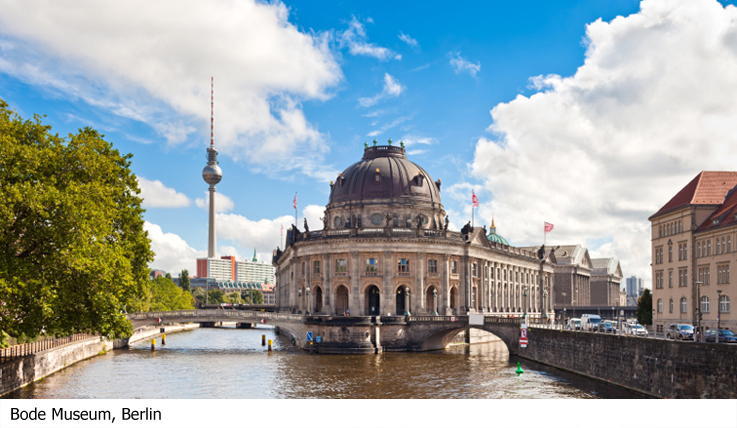 Tourists are attracted by Berlin’s variety and diversity – there’s something to discover for everyone! Not surprisingly then the tourism industry with about 170,000 jobs is Berlin’s leading industry in terms of number of employees. But Berlin is more than just a tourist attraction. The city is a very welcoming place for the business and artistic community. The potential in terms of creativity, science, and entrepreneurship is enormous. An increasing amount of technology start-up companies have started to operate in Berlin so that first comparisons to Silicon Valley are drawn. First documented in the 13th century, Berlin looks back on 800 years of eventful history. The city saw steady growth in its importance as it was the capital of the Kingdom of Prussia (1701–1918), the German Empire (1871–1918), the Weimar Republic (1919–1933) and the Third Reich (1933–1945). After the Second World War, the Allied powers divided Germany into four zones. Berlin became divided in to East and West Berlin. In 1961 a wall was erected to hinder East Germans from escaping to the West. This dark chapter of German history ended in 1989 with the fall of the Berlin wall, which paved the way for German reunification in 1990. The Berlin wall’s presence is still deeply rooted into Berlin today. However, since unification it has been a focal point for bringing the two sides together. This has created an acceptance for a vibrant, creative and innovative community unlike any other that the world has seen.